I can’t believe it’s already been seven years that’s Emily and I have been married. 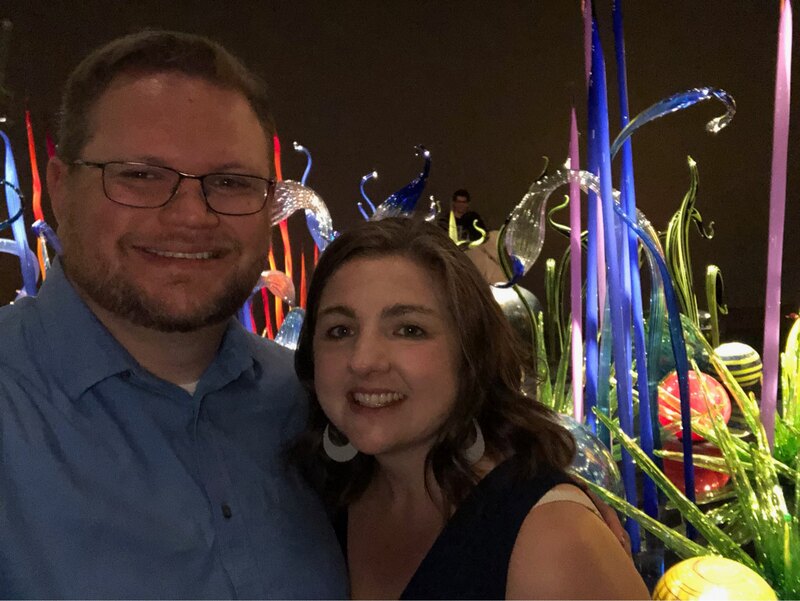 For our anniversary yesterday we had a nice dinner at the Edgewater and then went to the Chihuly blown glass museum. A great night with my love.